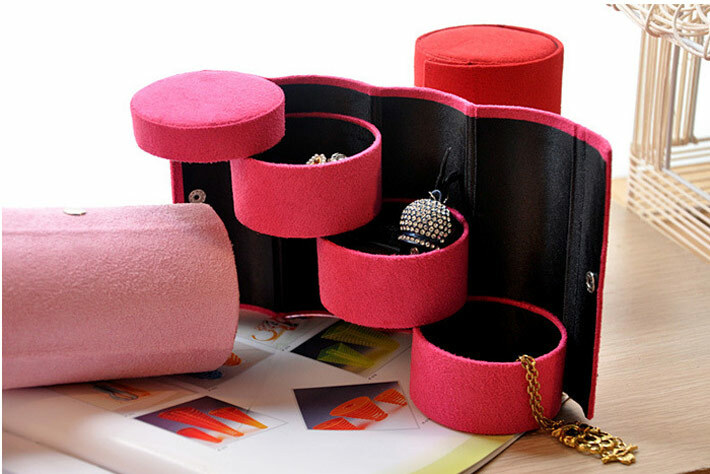 The reasons I chose this jewelry box rather than other are the color and the design. 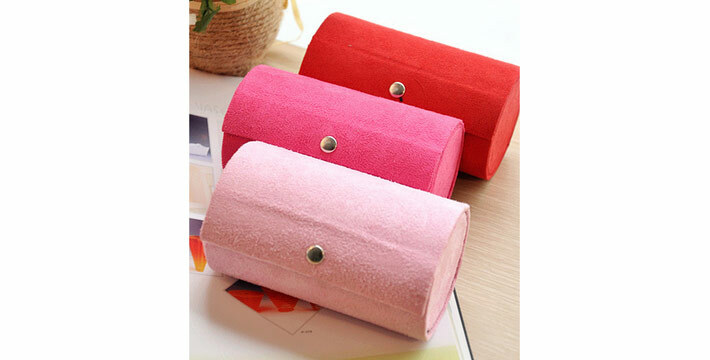 These colors are attractive and fantastic to girls; unlike other jewelry boxes, the sponges occupy less space in this jewelry box, so it can put many accessories and use the space well. The choice of material makes the quality of product better. However, this kind of material will be dirty easily.